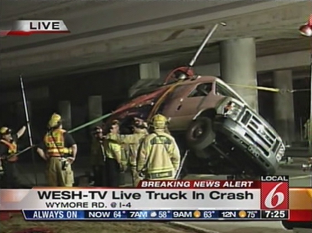 WKMG’s new 7 p.m. newscast had its first scoop Wednesday night — video of an accident involving a WESH 2 News live van stuck under Interstate 4. 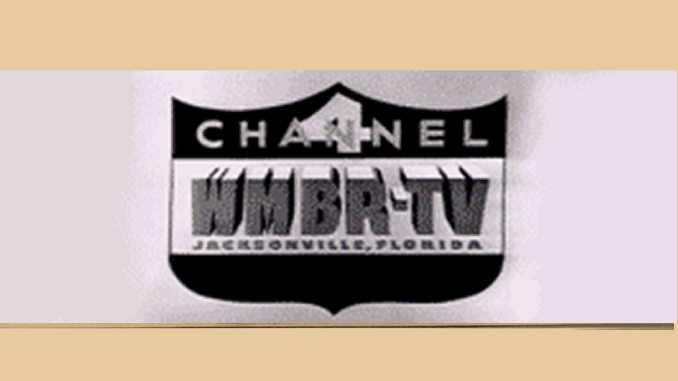 According to Local 6, the Channel 2 van nearly rolled over when the live mast became stuck under the I-4 overpass on Wymore Road, near WESH’s headquarters. 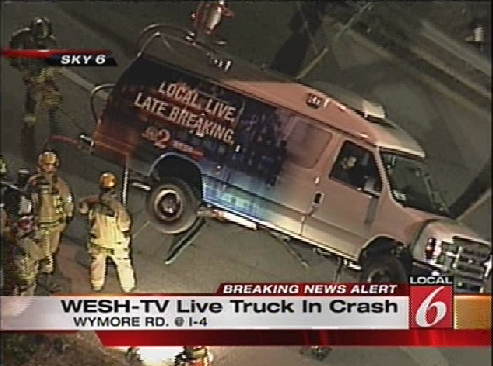 In video shown on WKMG, firefighters attempted to stabilize the vehicle before safely removing WESH reporter Greg Fox and a photographer, identified as “Frank.” Neither was injured.